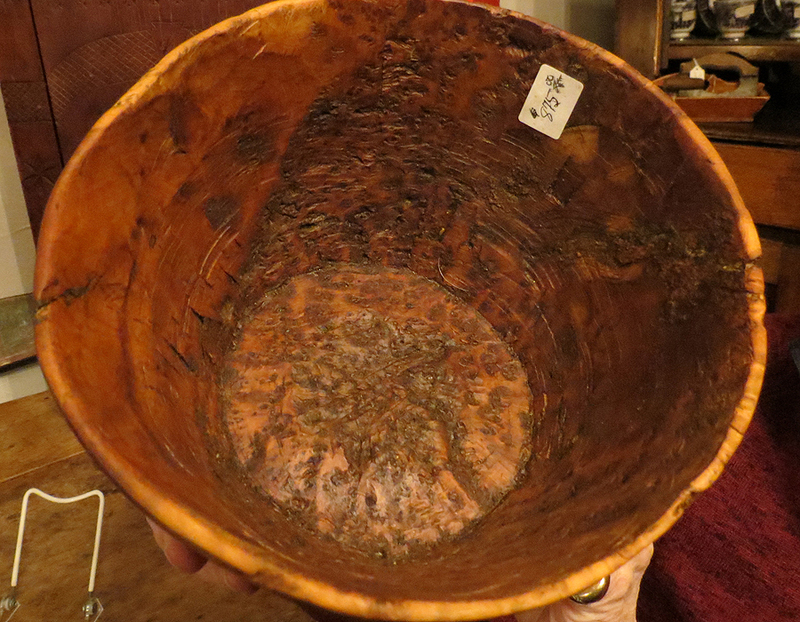 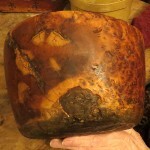 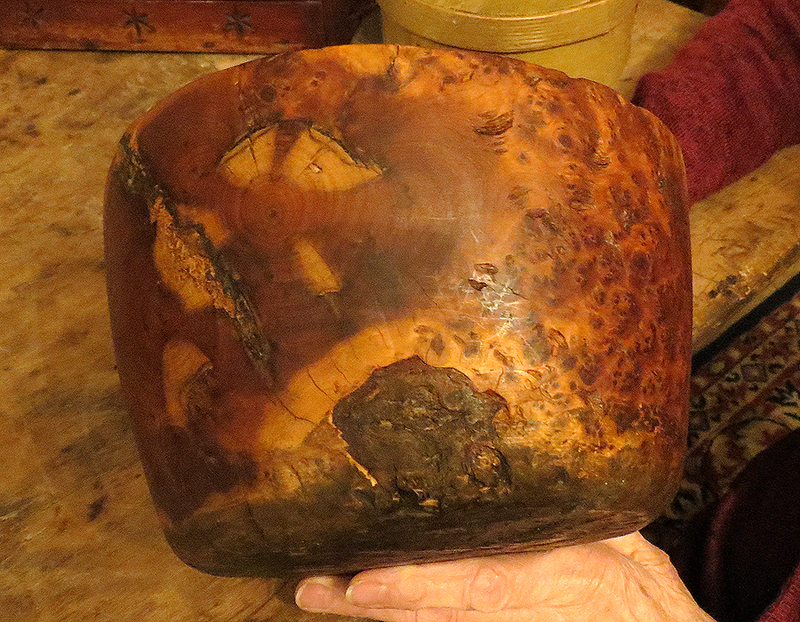 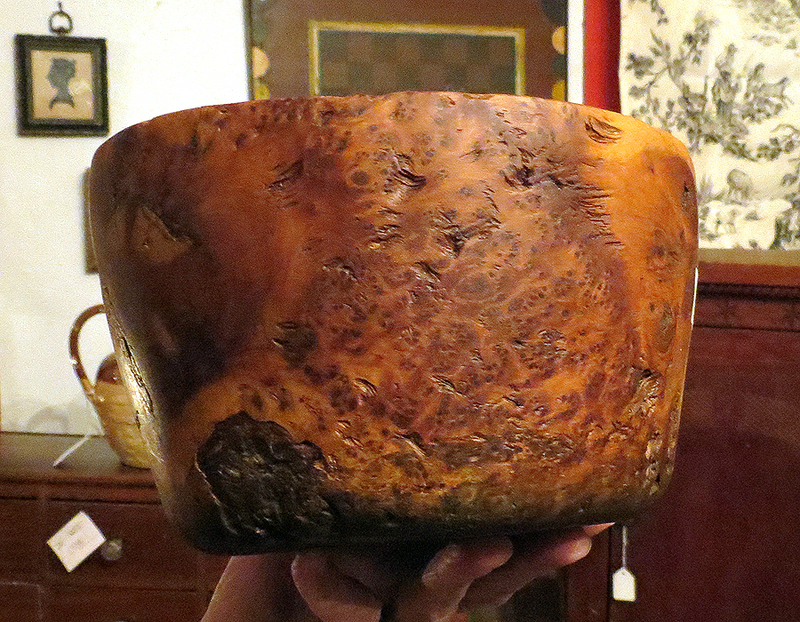 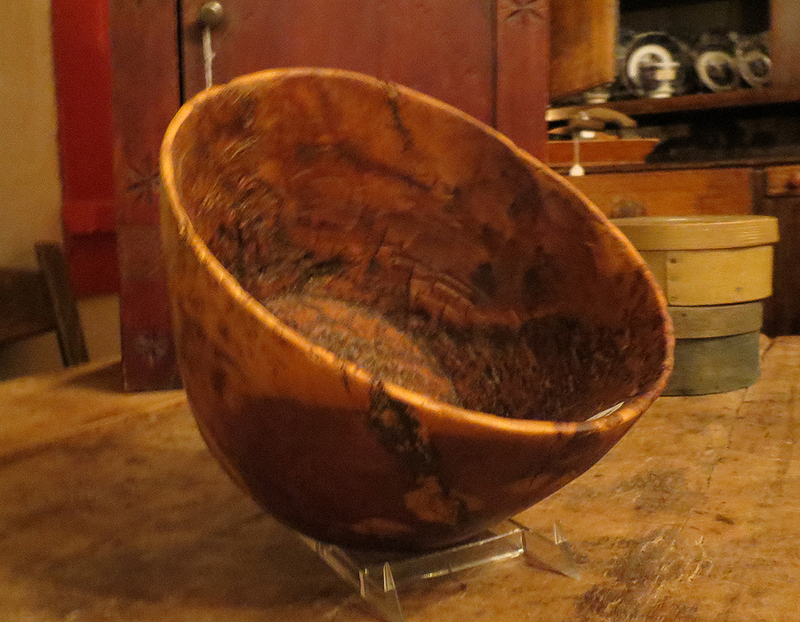 Nook Four features an exquisite Maple Burl Bowl from the mid-1800’s. 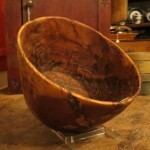 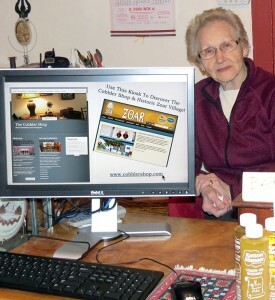 Ovaled from age, it’s dimensions are approximately 8.5″ and 9″ wide, with a depth of 5″. 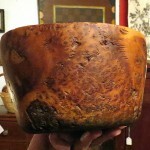 Please call us to discuss your interest in this wonderful piece!